Solo in a few weeks. First officer in 2 years. You're here because you want to learn to fly. We welcome and teach both career airline and private recreational flight students at all of our locations. You can flight-train in the major metropolitan areas of New York and North Carolina. Want to fly for fun? Academy of Aviation has locations just outside of New York City and Charlotte, North Carolina. You will fly small planes in the same airspace as major flights going in and out of JFK and Charlotte Douglas International, and learning to become a pilot in these airspaces will give you the experience and confidence to fly anywhere. One of the most compelling comparisons between Academy of Aviation and a four-year college is the time factor. Unlike a full-time college commitment, we get you into the air for the full duration of your training. 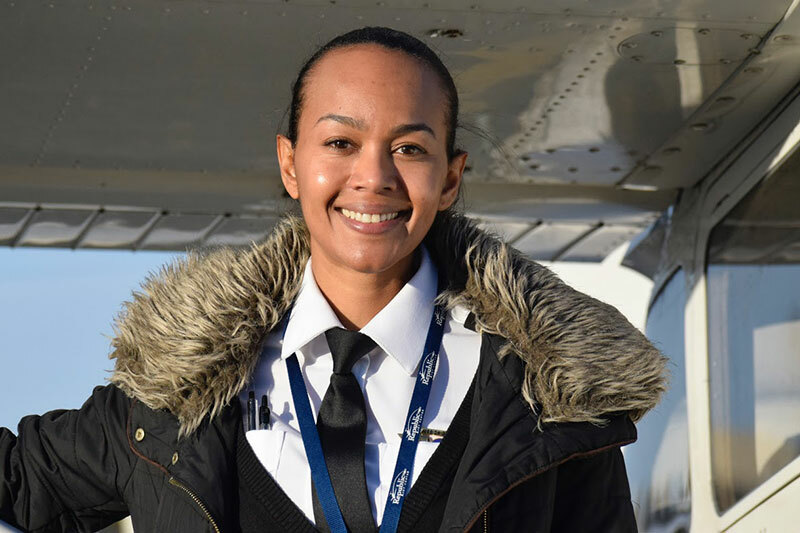 If you’ve got your heart set on a career as an airline pilot, our career-oriented programs will put you on a direct course to your goal in much less time, and for less money. A central distinction between an independent FAA-certified instructor and the Career Pilot track at Academy of Aviation is determined by our ACCSC Accreditation. You can train at a school recognized by the U.S. Department of Education. ACCSC serves as the designated institutional accrediting agency for 700 trade and technical schools that provide quality vocational education to over 150,000 students each year. 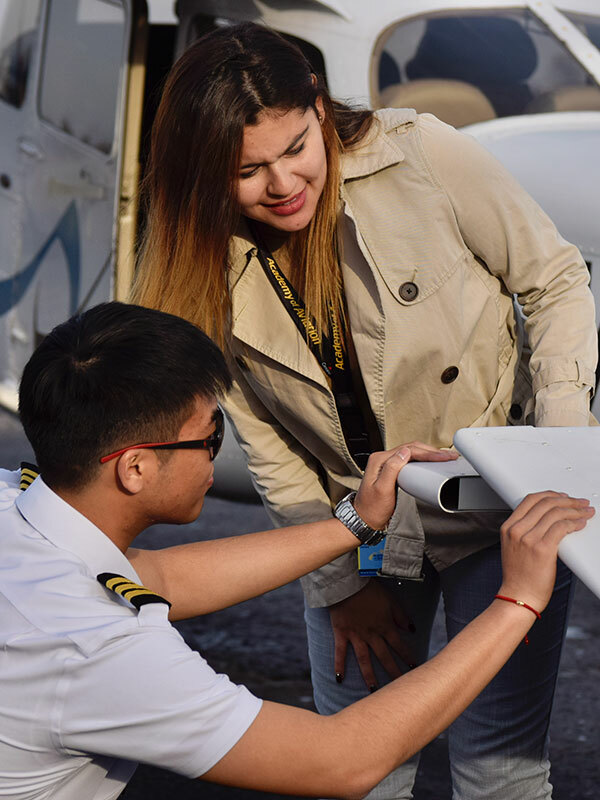 As an enrollee of Academy of Aviation's Career Pilot program, we encourage students to apply for a Certified Flight Instructor job upon graduation. 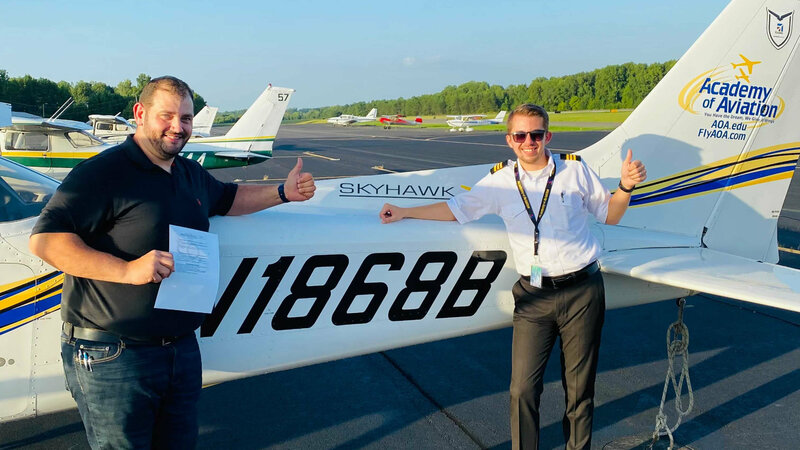 A position as an AOA flight instructor allows you to build experience and flight time; in about 18-22 months, you can build the flight experience required for the ATP Certificate and 1500-hour airline hiring minimums. The Airline Transport Pilot (ATP) certificate is the highest level of aircraft pilot certificate. A Full student financing option is available for our Career Pilot program. Individuals interested in becoming a pilot will first need to determine what type of license they want to earn. The FAA offers several types of pilot certifications, including sport pilot, private pilot and commercial pilot. 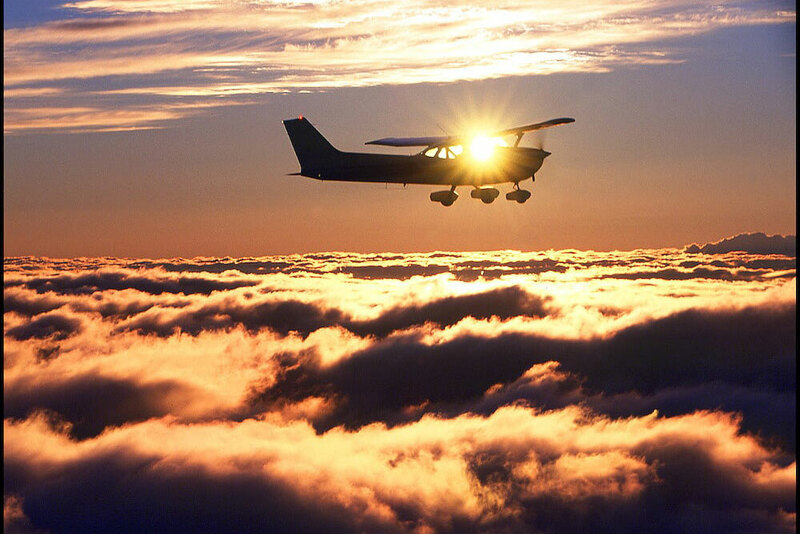 At Academy of Aviation, we specialize in both Private and Career Pilot course tracks. Next, aspiring pilots need to attend an FAA-certified flight school or take private lessons from an FAA-certified instructor. 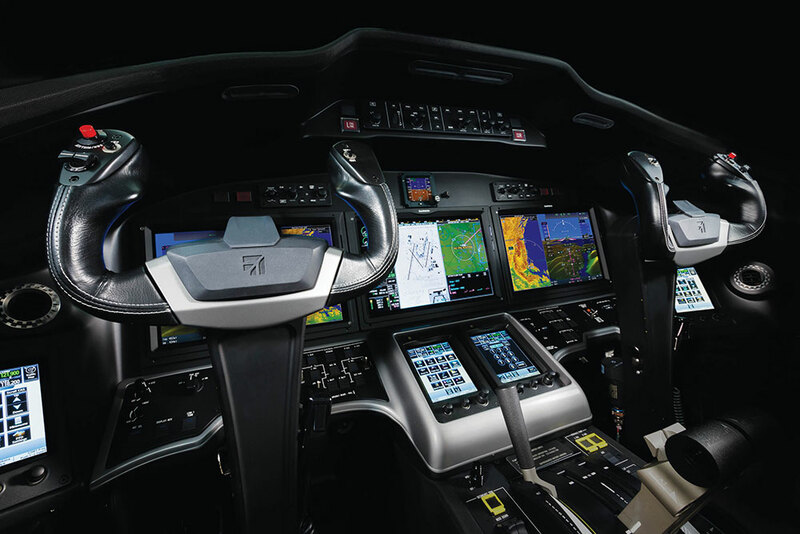 These programs may be found at flight training schools, community colleges, and technical schools. Topics covered include basic aerodynamics, aircraft components, and flight controls, FAA regulations, aircraft weight and balance, basic navigation, flight planning, and aircraft systems. Every hour of training and flight instruction is logged to ensure new pilots have completed the minimum hours needed to learn how to fly an airplane. Your definitive 6-step guide to becoming a pilot. You can do it, and our financial aid options can get you in the cockpit. We've compiled a fun list of some of our favorite flight training and aviation articles for you to enjoy (tap here to go directly to our Flight Training courses). How Much Do Pilots Make? Salaries From the Regionals to $400,000 Captains in Asia - Read about how and where you can make hundreds of thousands of dollars a year doing what you really love; flying airplanes. Insider Series: How Are Major Airlines’ Pilots Trained? - A fun read about the complexities of learning to fly a 747 and the disaster training that you'll most likely never need in the real world. What do long haul airline pilots do during cruise? - Wondering if your five-hour flight is all cockpit time, or is there a free moment for coffee? Read this interesting chat session and see what down-time on a flight crew is really like. 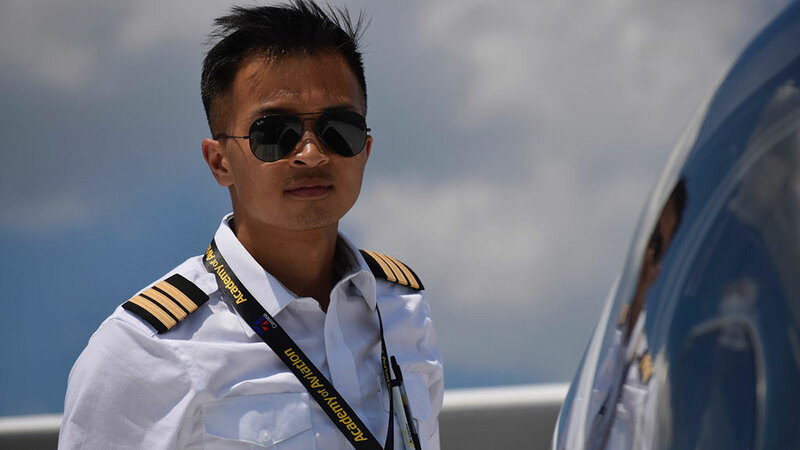 Here’s Why It’s a Great Time to Be an Airline Pilot - Here are some real facts about why it's a job-seekers' market in the aviation industry today. Q&A With The Pilot - Squealing noises? 3/2 seat configuration? Deadheading? Read answers to questions you probably never thought about. Q&A With The Pilot, 2 - We loved the first one, so here's the second installment. And what's up with Seat 13A?? Q&A With The Pilot, 3 - Back for more. Find out when and why a 757 cockpit's side window is opened for fresh air. Q&A With The Pilot, 4 - These Q&A sessions are too good to resisit for aviation enthusiasts. Our caps off to Patrick Smith for his amazing blog. How To Speak Airline: A Glossary for Travelers - Pretty self explanatory, although we think flight training students would get a kick out of this also. Thank You, Pilots - A personal story about knowing you're in good hands. How Becoming A Pilot Improved My Non-Aviation-Related Career - A different take, but an intersting one none the less. Boeing Powers Up 777X Test Aircraft's Systems - One for the techies... a first look and final-body-join video. Awesome stuff from Boeing! JANET, America’s Most Secret Airline, Is Hiring - Career goals: fly the non-existent skies! Academy of Aviation and ExpressJet Airlines have partnered to offer you the ExpressJet Airlines And Academy of Aviation Preferred School Partnership program. You will receive opportunities for future employment at ExpressJet Airlines after completing your training at Academy of Aviation. Full student financial aid options are available. No payments until 6 months after completion. What steps will you will have to take to become an airline pilot? Your first step in flight training. We're always looking to grow our family of flight instructors. Get in touch today and join our team. Tap here for more information about our fully Accredited Programs. We fly seven days a week, 24 hours a day. Our office is open seven days a week from 7:00-19:00. Ready to Fly? Get in touch by phone or contact us online. Republic Airport (KFRG) in Farmingdale, New York is just minutes away from JFK International and Spadaro Airports. Between these two airports, you will have the experience and competence to travel anywhere in the World. Your flight training here will make you capable of (and comfortable with) flying into complex controlled airspace like JFK, and show you what it is like to be landing at an airport where you are the sole arrival and departure of the day. We have 11,000 foot runways and grass strips for you to jumpstart your flight training. Also, just minutes to the north, we have mountains and many different types of terrain for you to familiarize yourself with- an integral factor in your comfort level at the controls of an aircraft is knowledge and recognition of your surroundings. We feel this locale is absolutely perfect for everyone- from first time flyers to long time pros. Westchester County Airport (KHPN) in White Plains, New York is home of a dynamic General Aviation community as well as a focal point for Charters and Business aviation. Your training here will benefit from the exact same conditions that we enjoy in Farmingdale - experience in dense controlled airspace as well as flying to small and large uncontrolled airports just minutes away. Gastonia Municipal Airport (KAKH) in Charlotte/Gastonia, North Carolina is located just outside of Charlotte in the Piedmont region of central North Carolina, which consists of gently rolling terrain frequently broken by hills, river and creek valleys, and low, isolated mountain ridges. The highest point in Gaston County is King's Pinnacle, a rocky monadnock which sharply rises over 800 feet (240 m) above the city of Gastonia. King's Pinnacle rises 1,690 feet (520 m) above sea level, and is part of Crowders Mountain State Park. Fort Lauderdale, Florida (Coming Soon) Stay tuned for information about our brand new location on the southern tip of the east coast. London, England, UK (Coming Soon) Academy of Aviation London information will be coming very soon.